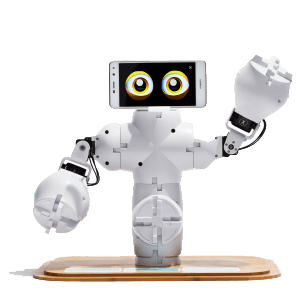 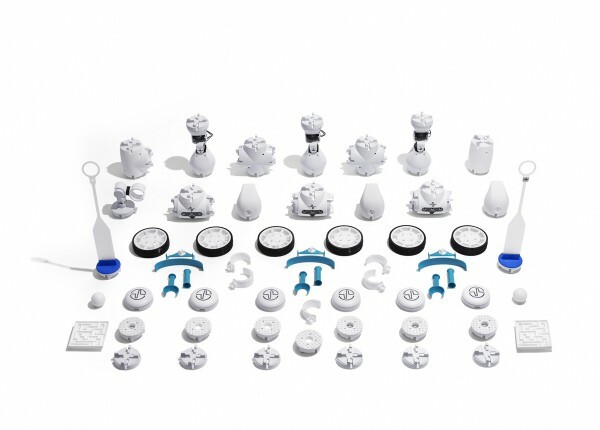 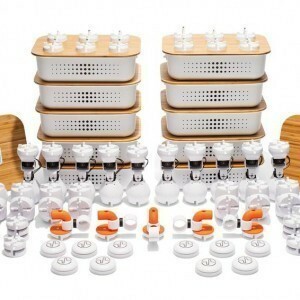 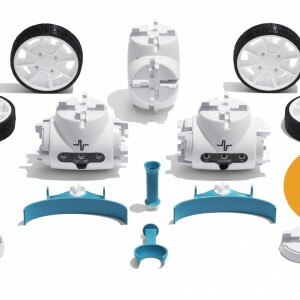 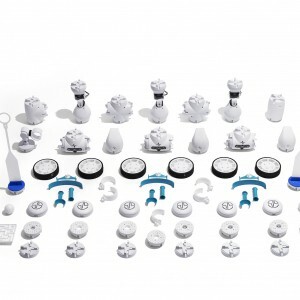 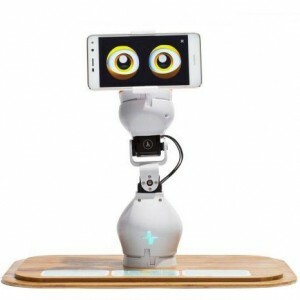 This kit is the absolute ultimate kit to explore everything the Fable Robot system has to offer. 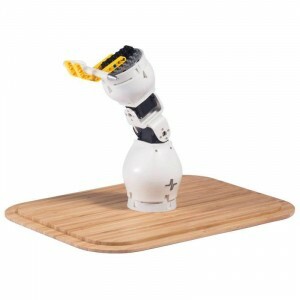 It consists of six Fable joints and six Fable Spin modules. 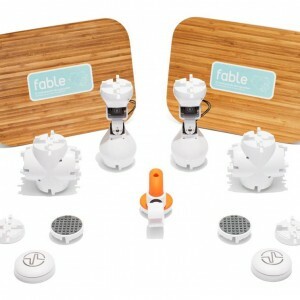 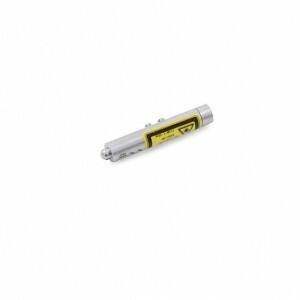 It comes packed with all possible Fable accessories to maximise your Fable programming experience.